ESSE is taking centre stage at River Cottage in Devon for a feast of of food and drink and all local foodies are invited. The River Cottage Food Fair is a celebration of seasonal, sustainable food, set to a backdrop of family-friendly fun and entertainment. 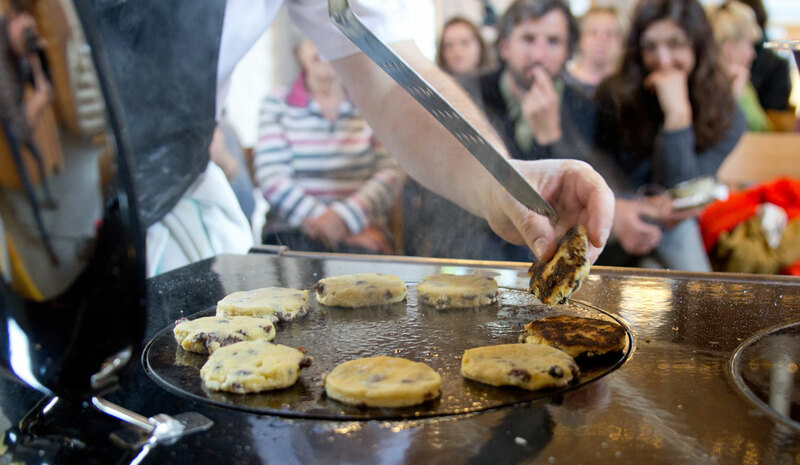 The chefs at River Cottage use ESSE electric range cookers and a Ironheart cooking stove for their extensive programme of events and classes throughout the year. ESSE’s new 990 ELX electric range cooker will take pride of place in a stylish Ashgrove Kitchens demo stage where headline chefs will prepare mouthwatering dishes. The team from Westcountry ESSE specialist Rangemoors will also be on hand to demonstrate ESSE cookers and the Ironheart range of wood-fired cook stoves.